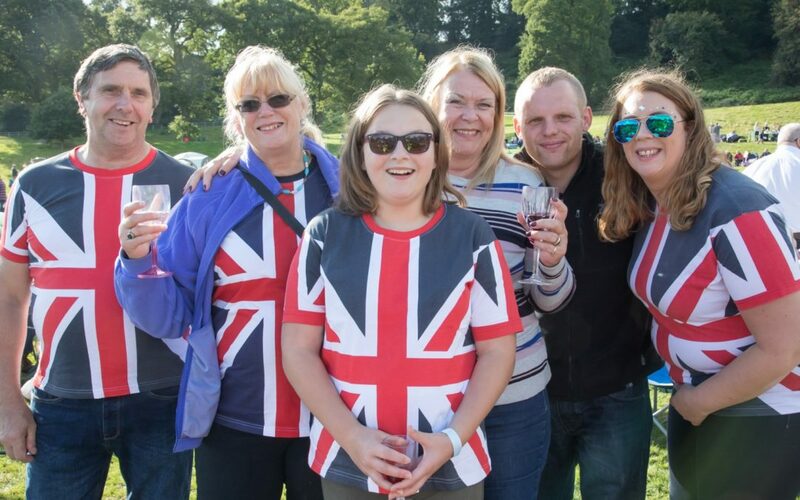 As its now only three weeks until this year’s Proms & Prosecco in the Park event, here’s all the latest news about what to expect, who’ll be there, tickets, picnics, transport and more! We’re absolutely thrilled to announce that the Lymm Concert Band will be joining us at this event. A well-known North-West concert band with a big sound, they will be playing a varied programme of their own including classical pieces, West End favourites and even a bit of Queen and Coldplay! They’ll also be accompanying our Last Night of the Proms finale, so expect a big sound to go with all the singing and flag waving! Programmes with a full running order will be available to purchase on the day and we will also publish final timings on our website in the week before the event, so stay tuned! We’ve got some delicious street food stalls, 4 bars including a dedicated prosecco bar, and free children’s activities all within a stunning backdrop, in a relaxing, safe environment. It really is a festival of music, food and fizz! This year we’ve teamed up with the fabulous Deli 45 in Newport to offer a picnic hamper ordering service. If like the idea of a picnic, but want a hassle-free day, then simply call Deli 45 on 01952 811345 tell them your budget and they will create a picnic hamper just for you to be collected on the morning of the event. Packed full of delicious treats from local suppliers, you can even add a bottle of prosecco….or two! If you’ve not yet purchased your ticket, then you might like to know that tickets are currently £28, £27 for groups of 10 or more and free for under 13’s. From 1st September ticket prices rise to £33 and £32 for groups. This year, we’ve also introduced tickets on the gate which are £35. Tickets are available from www.fizzfestivals.com or you can call us on 01952 371476 to order and pay over the phone. We look forward to seeing you at Proms & Prosecco in the Park!